SmartAgora.gr is an e-commerce website build for a telemarketing business. It is developed under Prestashop. 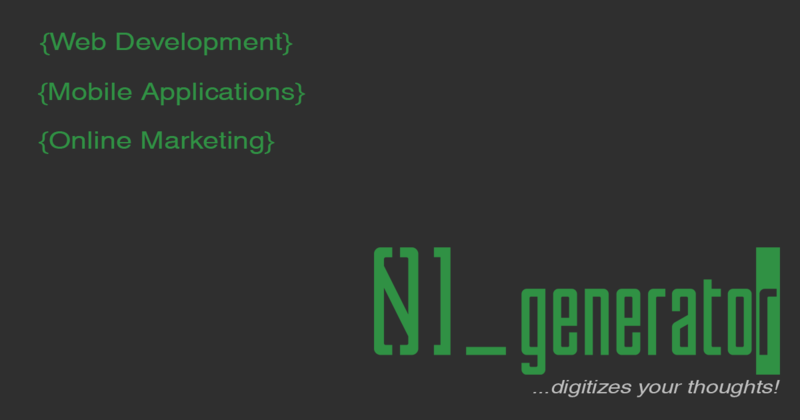 We have build unique modules in order to support certain functionalities. Payment(Alpha Bank) and delivery(Speedex, Geniky) modules are developed and fully compatible with Prestashop. All orders, online and call orders are being processed by the website. By doing this we narrow down the tools that are required to be used for making a live and fully responsive and successful business model. 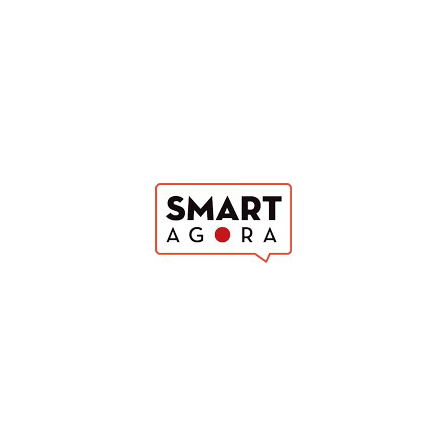 SmartAgora.gr has our support and we are upgrading it all the time. We are currently developing a new module that is going to use Viva telecommunication system.